The use youll get from our LARP Pickhead Axe can range from slashing your way through foes to stabbing them with this durable and unique weapon of destruction. 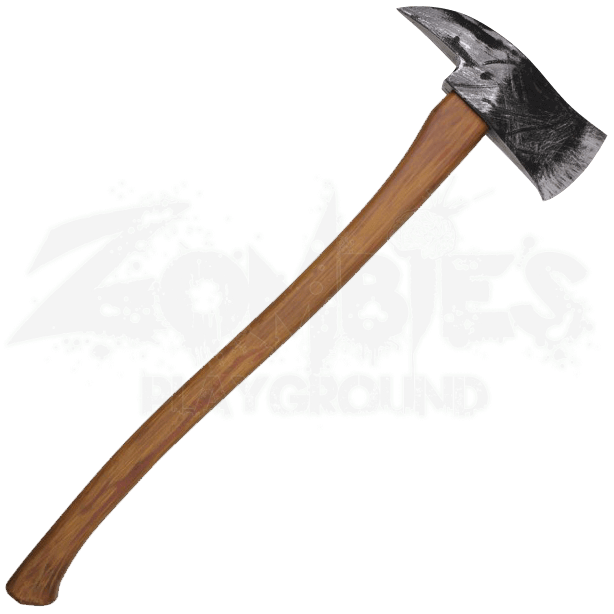 Crafted for an authentic look, rest assured our axe is right for your zombie story. Designed with a traditional bit and a pickhead on the backside, how you take down your enemies is up to you. This painted weapon is made complete with the woodgrain appeal of the handle offering the touch of detail that you are looking for. 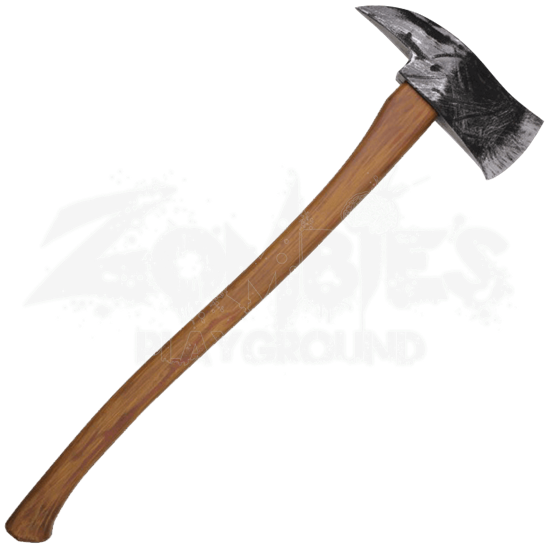 Made of a dense latex foam and featuring a fiberglass fusion core, using this pickhead axe for your LARP campaigns or your cosplay designs is a no-brainer. It works great as a prop for many situations and bolsters an already blooming arsenal of LARP gear or costume items. Fits great into your post-apocalyptic zombie LARP or a variety of other modern campaigns.